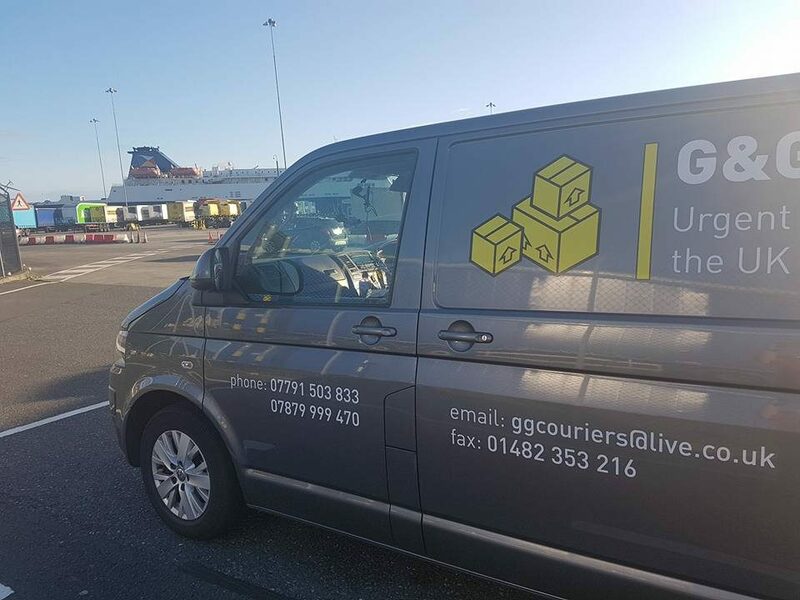 We had the pleasure of a delivery this morning in Ireland to Gallagher bakery. 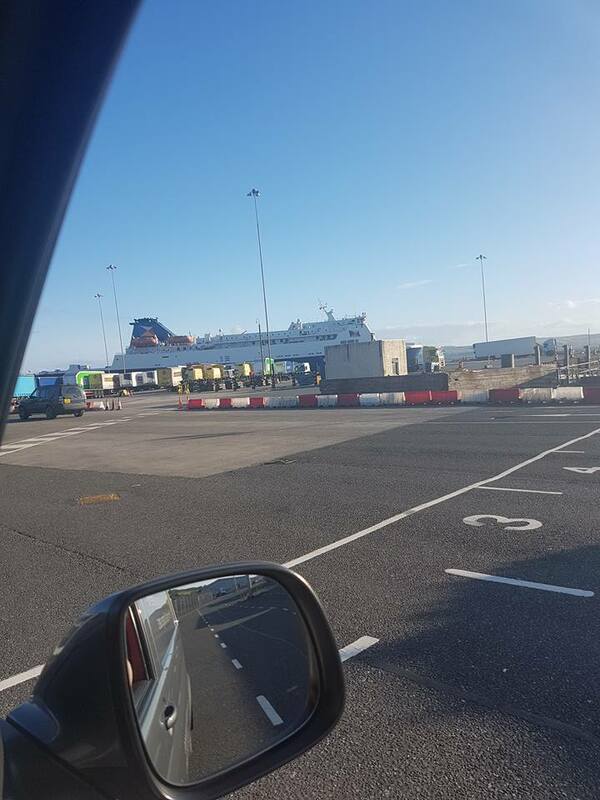 We boarded at Cairnryan Ferryport with the urgent ingredients for the bakery. 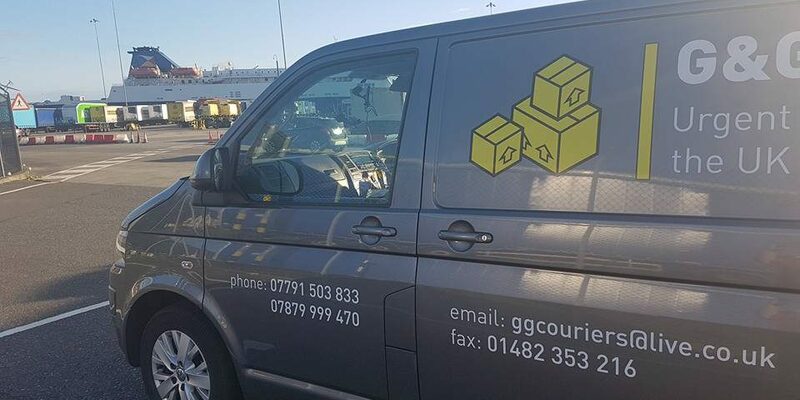 We can help with your deliveries anywhere throughout Europe.